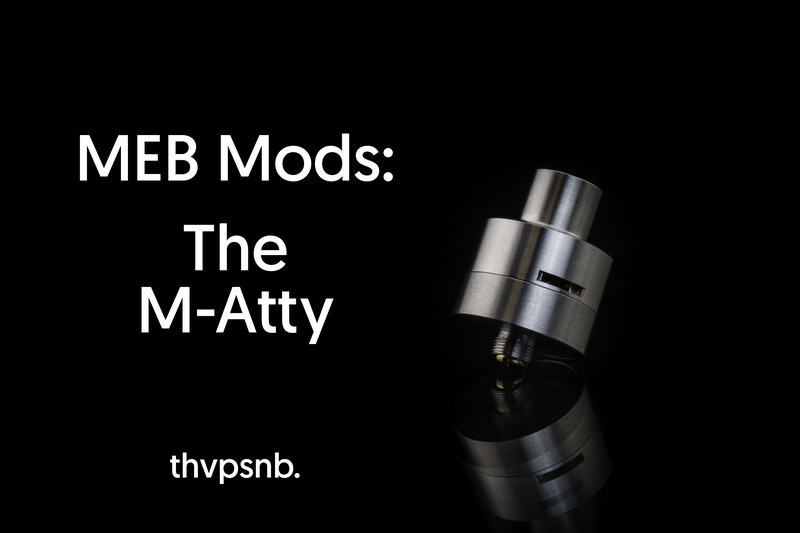 Can you introduce yourself and tell us a little about Athea Mods? My name is Vincent Athea. I’m 37 years old and a modder for 5 years now. I’m an autodidact with a keen interest in machines, technology, science and magic. Athea Mods is my brand. It was registered in early 2014 when I decided to release my creations on a worldwide scale, with larger cnc batches. What was your first vaping device? 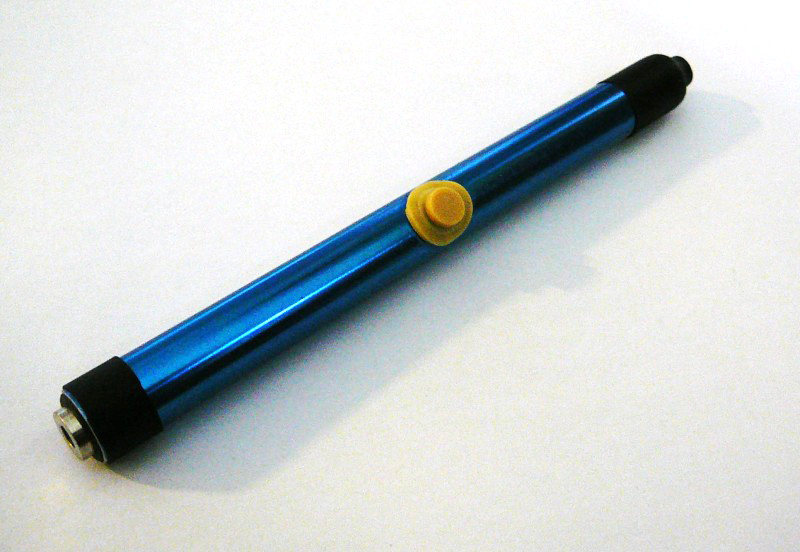 I actually built my first vaping device as soon as I discovered this invention while browsing the web. 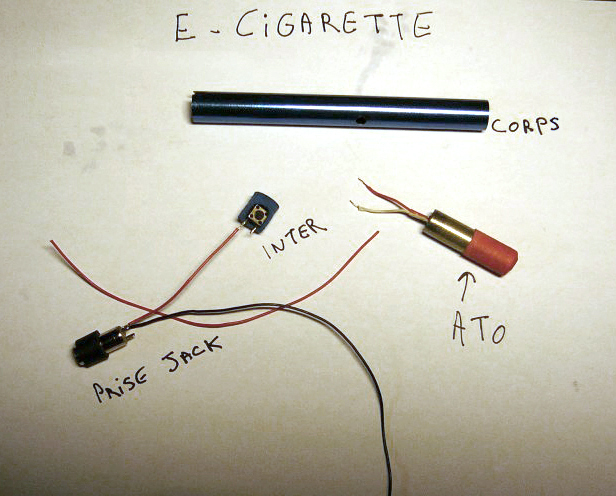 It was done with cotton, a lighter spring, wick for the atomizer, the tail of an RC helicopter, a mouse button, a 6-volt battery, and pharmaceutical VG mixed with Rickless as improvised e-liquid. My very first e-cig, which helped me to quit smoking. Why did you get into vaping? What did you do before modding? 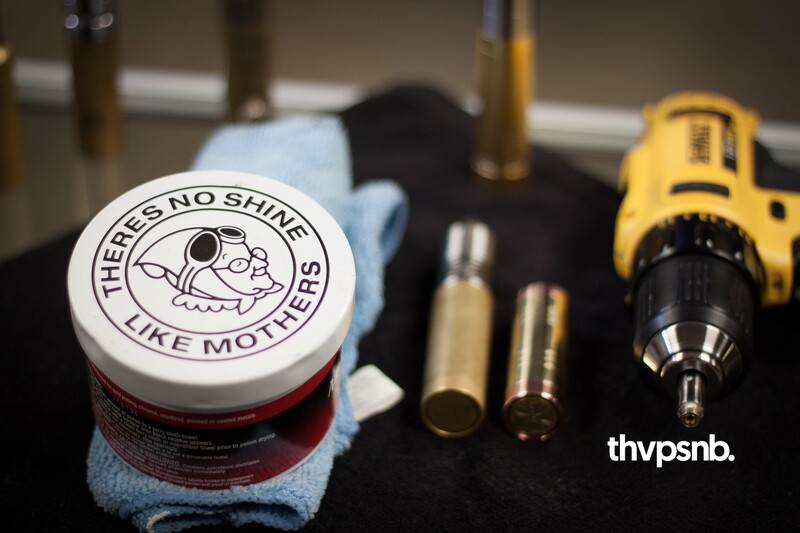 Who or what inspired you to be a modder? Special effects artist Jean-Marc Mouligné was kind of a mentor for me in my early years. We were sharing the same passion for machines or inventions, and I learned a lot from him. When I returned to France after some years on Reunion Island, I decided to change my career and become a modder, even though I was not yet able to give this profession a name. 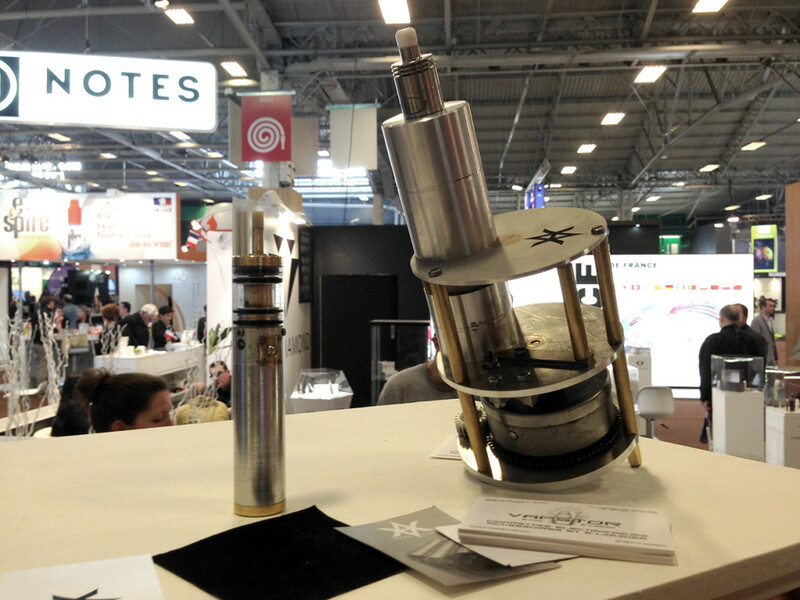 You have put France on the map for vaping and have a great following all over the world. 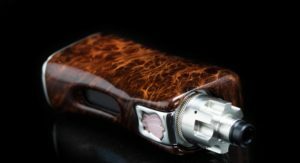 Why do you think vapers are attracted to your product? Probably because of its originality, simplicity and maximum performance with minimum power. I hope vapers are attracted to my products, because that’s what drives me! We noticed that you have consistently pushed out great products to the public, but you also have these special “one-off” pieces and limited runs for unique designs. Will you ever make more if the demand is high? 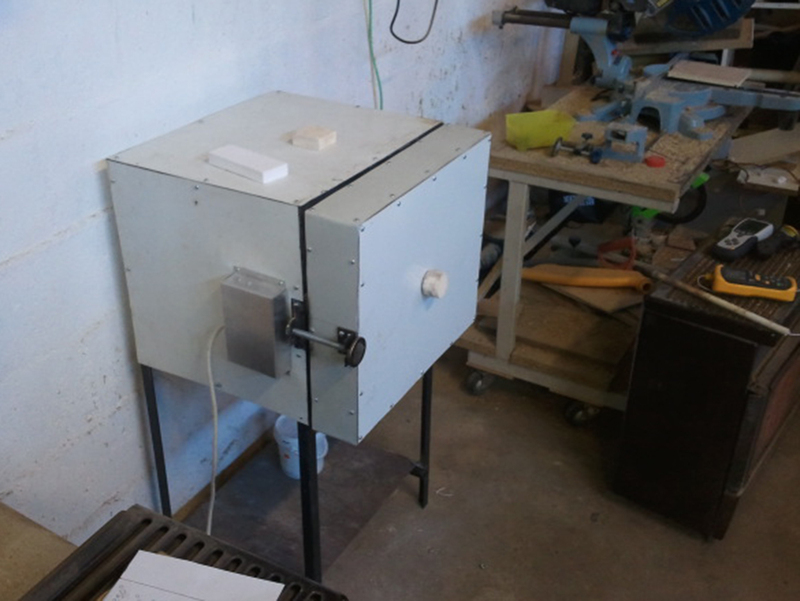 I never launch a cnc production without doing a prototype in my garage/workshop, with my humble lathe and cnc mill. 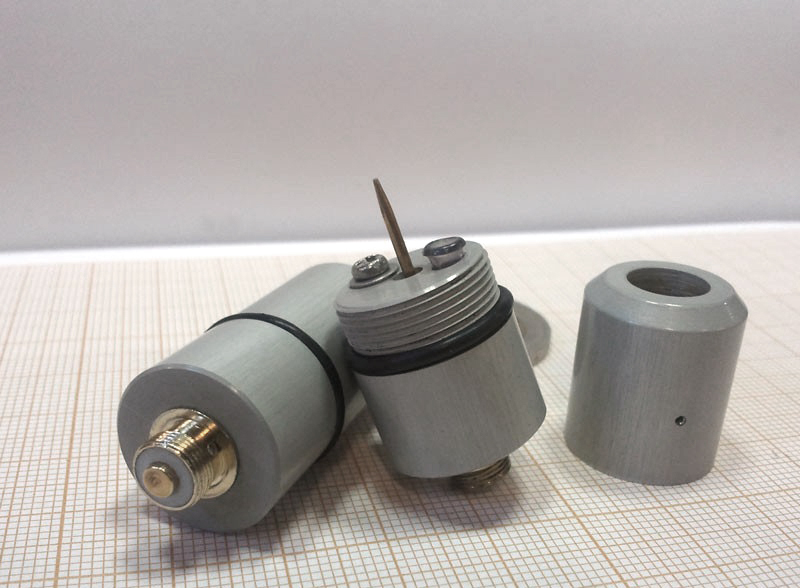 I’m always reluctant to 3D design something I’m not able to machine myself, at home. I share some photos of my R&D prototypes, but it doesn’t mean I’ll produce them. They were meant to get feedback and comments from the community. 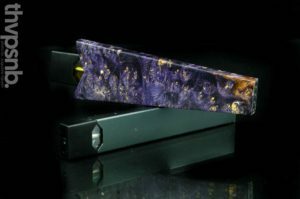 My limited runs are dedicated for special events and sales (Vapexpo, Vape Summit, etc.) or for friends and collectors. 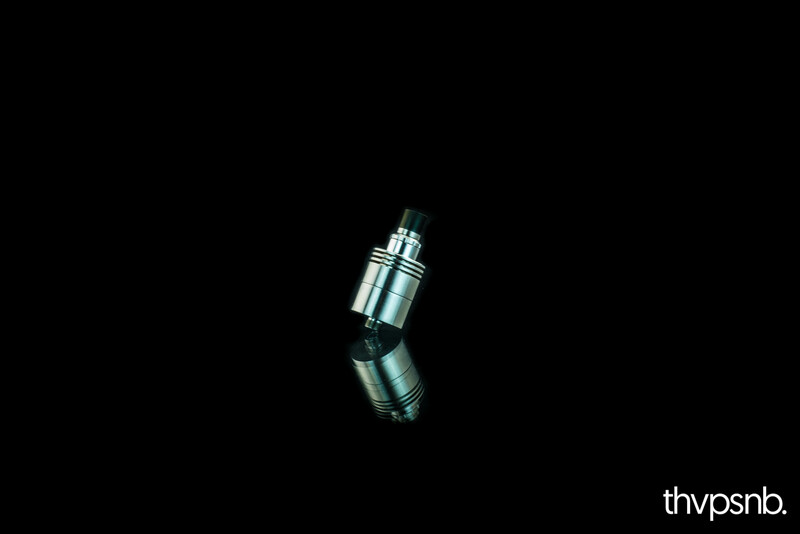 I’m mainly an artisan, but with a factory partner (Vape Prod), if I feel ready to propose a new creation to meet the demand, I would. 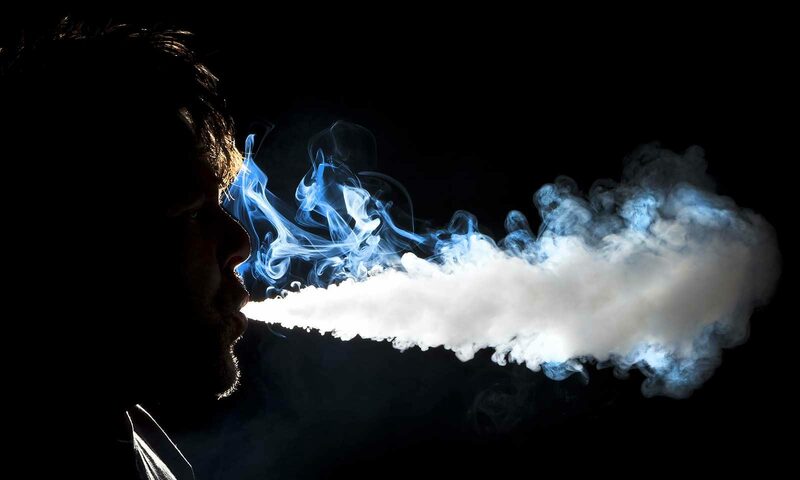 Vaping trends are different from country to country. Can you give us some insight into what is popular in France in terms of e-liquid, devices, and accessories? I share this opinion, and that’s the reason why I started to develop ceramic wicks two years ago. There aren’t any shorts issues and it’s easy to clean with a simple dry burn. But, I’m still struggling to find a good composition. Ceramic needs to be porous for a decent capillarity, but the more porous means the more fragile… The rods I propose with my RDA are short enough to offer the right balance, but that’s another story with longer rods, so I’m still digging this track to be able to propose ceramic rods with my RTA in the future. 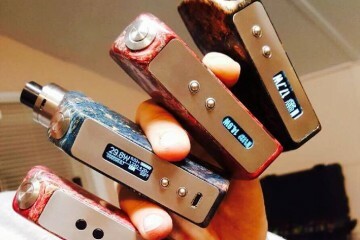 Recently you have shown an Athea prototype box mod. Can you tell us about it? When it will be released? 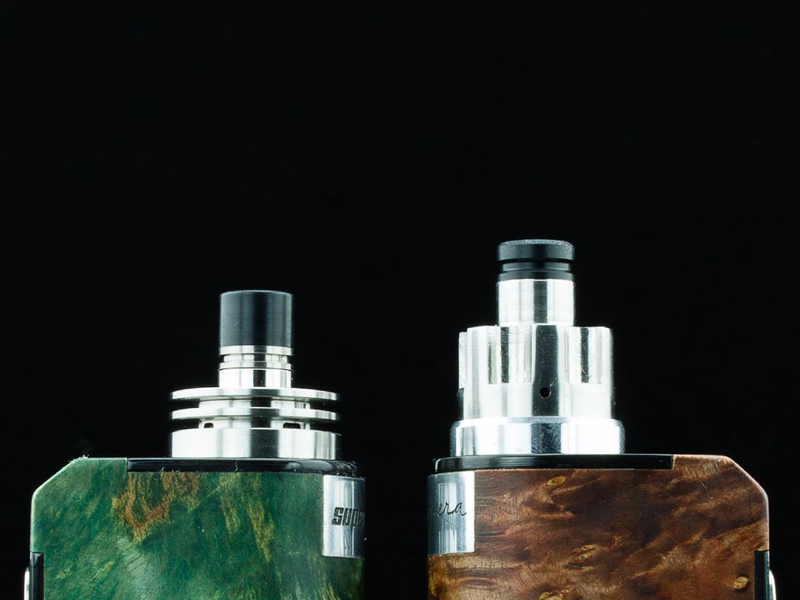 Do you plan to work with the DNA200 chip for future projects? R&D prototype with SX350J chipset, summer 2015. 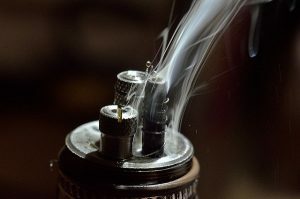 What are your favorite vaping products currently on the market? I tested the Billet Box when I was working on the In’Ax Carto and it’s a great concept, perfectly designed and machined. The Stratum is a great achievement with its optimized size and weight, with ergonomic design. 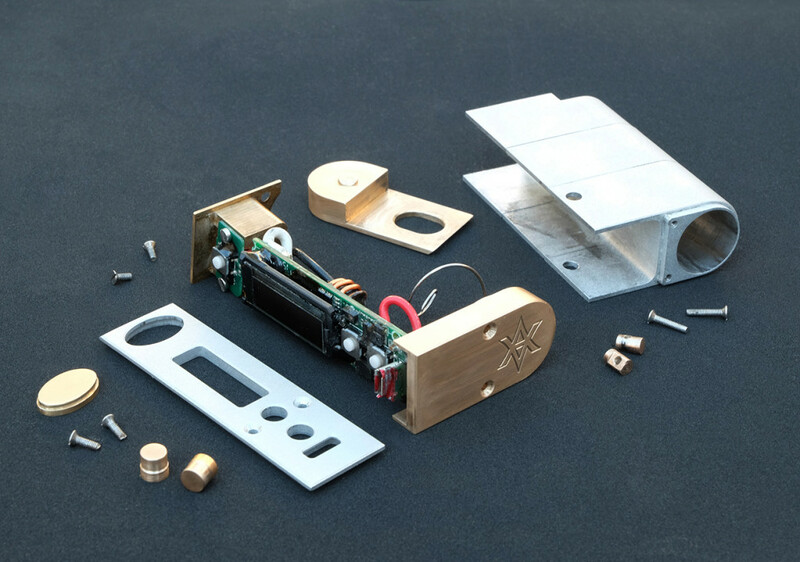 G-Reverso boxes are lovely, truly pieces of art, and light weight. I also like the way the modder, Footoon, design his creations, with innovative ideas and an original look. I usually prefer any gear with an atypical idea or design, and strong identity. I like to be bluffed and amazed with any concept I wouldn’t have thought of myself. It was pleasure speaking with you. Do you have any shout-outs or last words to our community? Yes, thank you, and sorry. 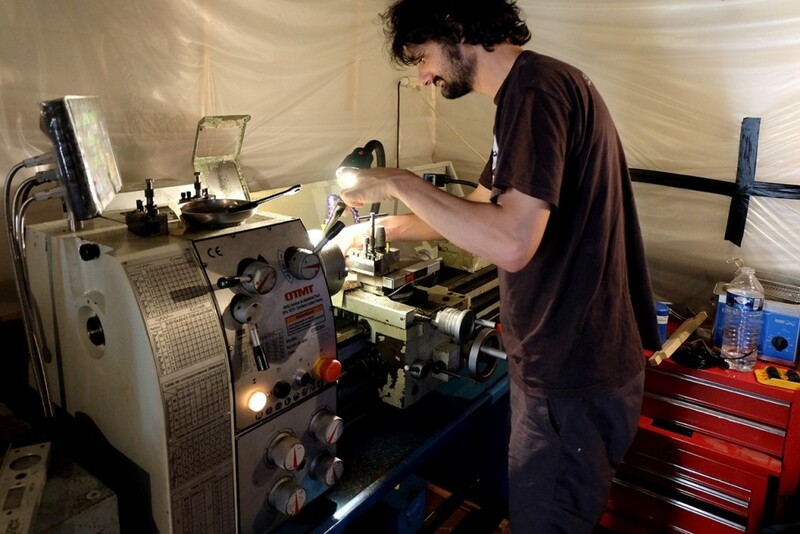 Working on my old faithfull lathe… and dreaming to change it for a modern multi-axis CNC version. 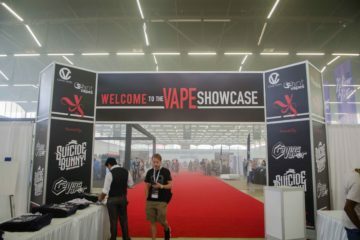 The Vape Snob Team would like to give special thanks too Gil Charpenet (Gilor) and Nicolas Dupaigne (Supercigs) for helping us with this interview!